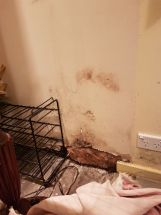 Poorly managed water leaks and water damage can result in mould growth, so make sure you take water damage in your home or business seriously. Engage a reputable water damage restoration company like Capital Restoration Cleaning, if you are unfortunate to have been impacted by a leaking pipe, flooded carpet, gutter, sewerage overflow or any other form of water damage. Water damaged carpets do not dry with heaters, in fact using heaters in wet environments creates a dangerous electrical hazardous environment and should never be done. Using towels to dry wet carpet is also not effective. 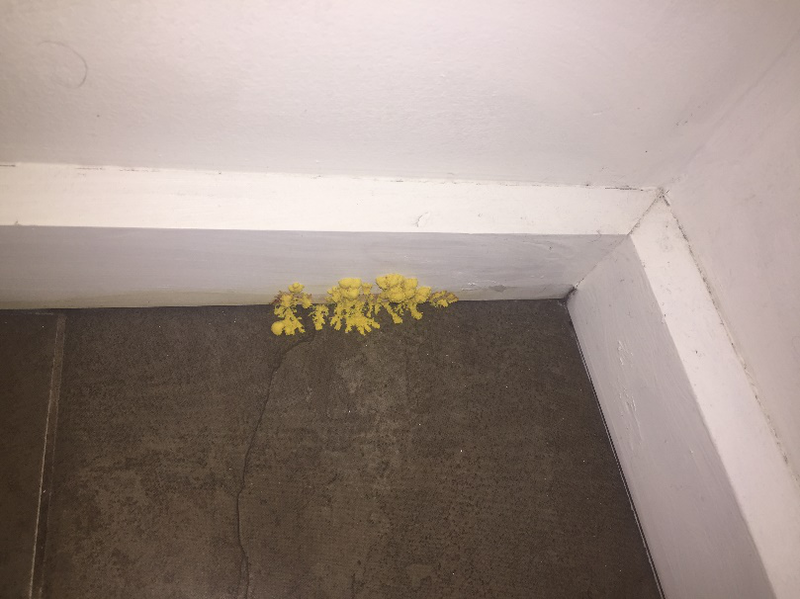 Water left on wet carpets will be sucked up skirting boards, walls and other items, causing mould damage. If these structural surfaces are not dried properly then they too can be subject to further damage and mould. Always use a professional IICRC certified water damage restoration company and call them as soon as the water damage occurs. Flooded carpet will not dry on its own, the moisture will breed mould if not attended promptly. If you have any questions or have been unfortunate to have been affected by flooded carpet, sewage overflow or any other form of water damage in your home or business call Capital on 1300 554 518 24/7. 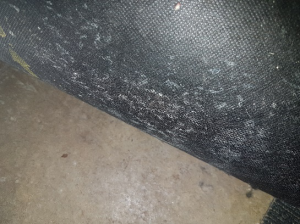 Check out these images of mould that have affected Melbournian’s who have not had their wet carpet and other wet structures dried properly. 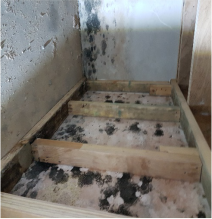 Mould is a health risk to you and your family so please if you see anything like what you see in the photo’s below in your home, act fast and call Capital we will advise you on what to do. 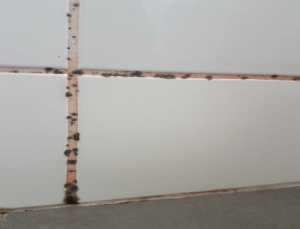 This entry was posted in mould damage, water damage and tagged Mould Damage Restoration, Water Damage Restoration. Bookmark the permalink.